Prevents skin ageing. 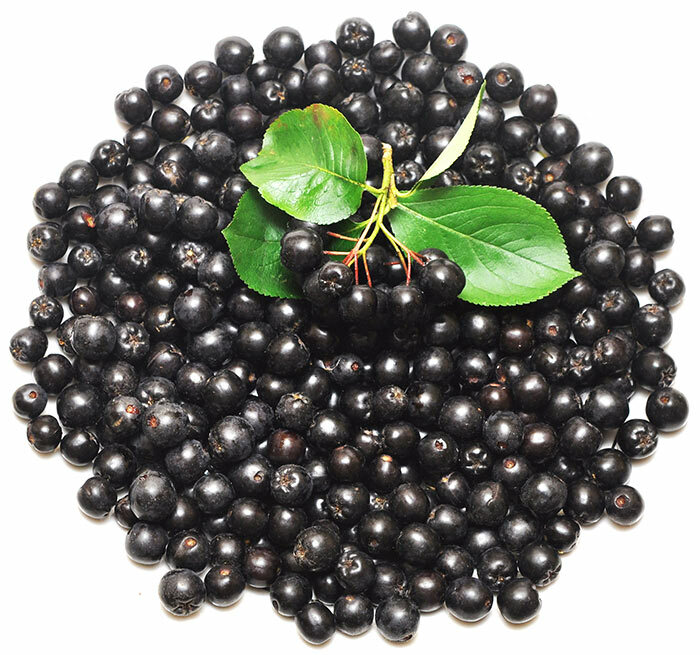 This is because of polyphenols, which protect the skin against UV rays. 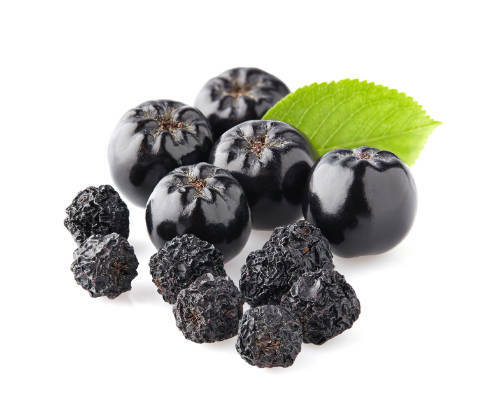 With its antioxidant properties, chokeberry protects against malignant diseases, suppressing the spreading of cancer cells and protecting our cells against antioxidant damage. 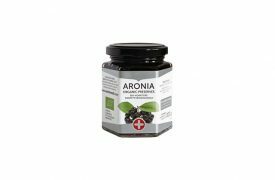 Chokeberry juice is a rich source of chlorogenic acid – a strong antioxidant. 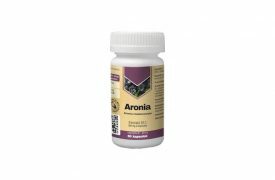 It delays the body’s absorption of carbohydrates and reduces blood sugar level. Q: Do you know that... Even native Americans used chokeberry as a medication? Chokeberry is a bush native to North America. It was discovered in the territory of the current United States and Canada in the 17th and 18th century. Even before that, long before the conquest of America, Indians used it as a medication. They used fresh juice to dress wounds and to treat skin conditions, common cold and viral diseases. 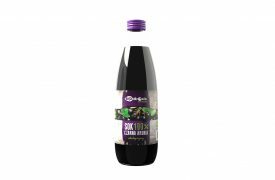 Organic juice of fresh chokeberry fruit, made according to a traditional method using wicker spacers – 100%. 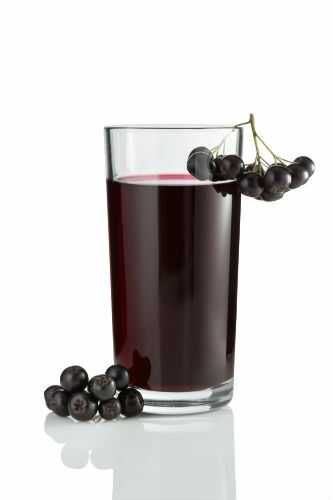 The juice contains sugars naturally present in chokeberry. 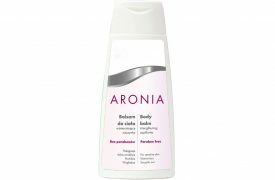 It moisturises, regenerates and nourishes the skin of the whole body, preventing its dehydration. Used regularly, it soothes irritations and leaves the skin comfortably hydrated and firm. It reduces the dilated capillaries that often appear on thighs and hips. december 2017 © Copyright by Malek Media. Designed by Grupa WW.